Facebook has admitted that it mostly looks for impostors -- who use a user's photo as their profile pictures -- only among friends and friends of friends, a media report said. According to The Washington Post, Facebook said that it does compare profile photos against millions of other users', but it did not reveal a specific number. "We use new technologies to protect people on Facebook and we are often able to improve as we roll them out," Facebook spokesman Matt Steinfeld said. "In the early days of this feature, we are focused on alerting people to new and recent photos posted by their friends and friends of their friends. We hope to improve how we use this technology over time." It also did not disclose how it chooses which accounts to compare against and sometimes it disables people's real accounts instead. The social media giant recently launched "Face Recognition" feature that said that switching it on can "help protect you from strangers using a photo of you as their profile picture". The company believes that there were as many as 87 million fake accounts as of last quarter, which is nearly five times as many as the 18 million fakes on the website back in 2016. Facebook said the increase was due to "episodic spikes" in fake account creation in countries such as Indonesia, Turkey and Vietnam. 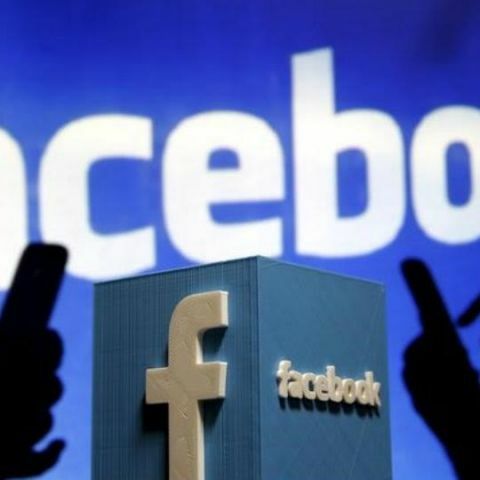 Although Facebook has done a lot of work in face recognition and other Artificial Intelligence (AI) tools as its weapons to combat political propaganda, hate speech and misinformation, the company was struggling to use the technology to connect real people around the world.